Preston Carling started Evolution Cleaning in 2003. 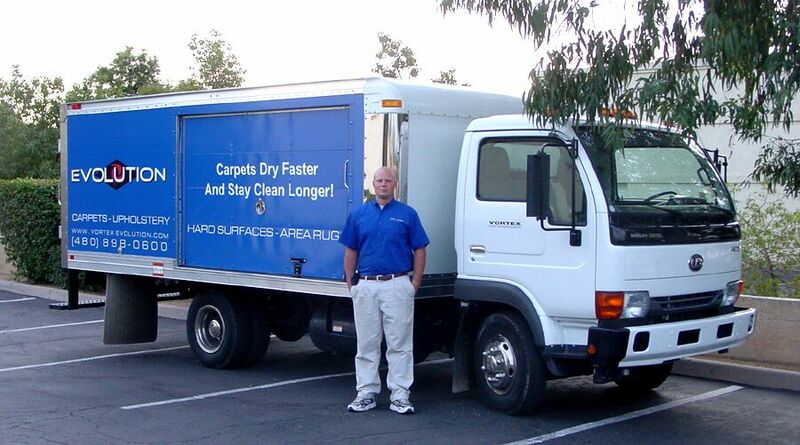 He lived in Flagstaff Arizona for a few years working as a lead Technician with Nathan Denno of Spots Carpet Care. 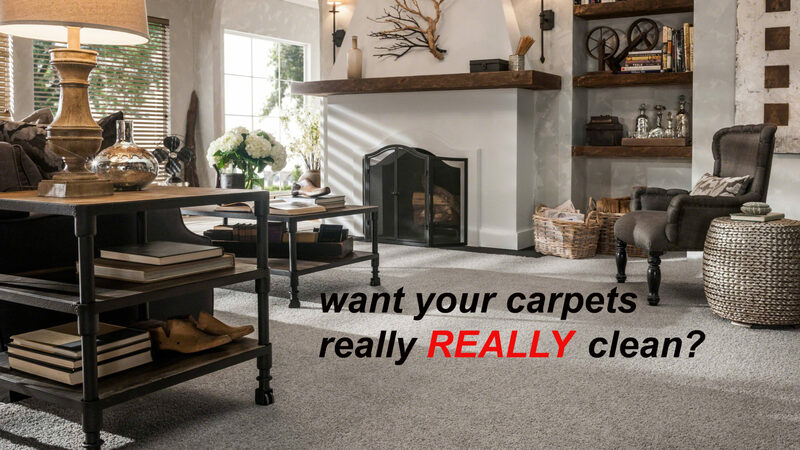 Spots Carpet Care is the largest carpet and most respected cleaning company in Northern Arizona. It was there Preston really learned the trade, and decided to move back to Mesa where he grew up, and Start his own Carpet Cleaning Company. Preston bought his first truck in 2003 and went into business. Preston has a do whatever it takes attitude to please his customers. Over 15 years later Evolution Cleaning enjoys a reputation second to none. Evolution is a local family business that takes pride in every aspect of their business. Evolution is committed to paying special attention to what our clients’ needs are, and consistently exceeding those needs. You will not find any high pressure “in home sales” with Evolution. Our technicians are still able to up- grade services, but they do it with product information and also by outlining the benefits of such products and services. The Main theme with Evolution is to provide a service to customers that will use us again and again. Many of our customers refer Evolution to all of their friends and family. Evolution believes that a huge part of giving the best possible service is using the best possible equipment. Evolution prides itself in using the “Patented Vortex Machine” which is the world’s most powerful. 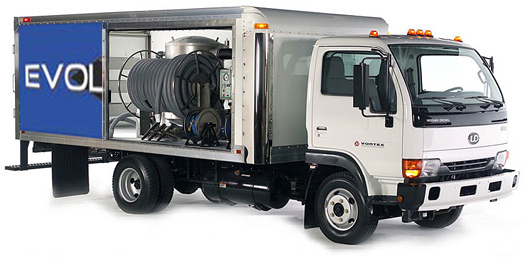 The Vortex machine uses only “Ultra-Pure Water” that is self-contained on the truck. This combination of the “Vortex Machine” powered by the diesel engine of the truck, using the Ultra-pure water produces a cleaning combo you will not get from other cleaning companies. 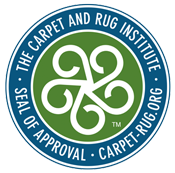 Don’t settle for a cleaning company working out of a Van or Trailer using less powerful machines with dirty water, and using soaps and chemicals that stay in your carpet. Schedule cleaning appointment day. We will contact you back to set the time of day.